To avoid being charged the full amount of your service, cancellations must be made by phone, text or email at least 48 hours prior to your scheduled appointment to avoid being charged the $150 cancelation fee. It is highly recommended that you book future services in advance to ensure your desired day and time. You may also contact us directly from our contact page. We are sorry you had to miss your scheduled appointment. You were missed! Sadly for us we will need to enforce our cancelation policy and either deduct this treatment from your package or charge for the missed appointment. We never enjoy enforcing our policy, but without it, Jaime is not able to offer these appointments to clients who would love to come in for some pampering skin love. If for some reason the credit card on file is not valid, we will need to collect this payment before scheduling future sessions. We hope to reschedule with you soon! Unless otherwise indicated, CarsonSkin owns all copyright of the material on the Website. All registered or unregistered trademarks used on the Website are the property of their respective owners. All copyright, data, text, software, images, graphics, trademarks, logos, interfaces, photographs, and other intellectual property (Content) on the Website is owned, controlled by, or licensed to CarsonSkin.com. Except for viewing the content for your own personal non-commercial use, CarsonSkin.com does not grant you any rights to use the Website or content for any other purpose unless it expressly consents in writing. Gift Cards can be used to for all appointments with Jaime Carson. Valid for 12 months from the date of first use.  CarsonSkin.com does not offer refunds, transfers, suspensions or extensions on Gift Cards for change of mind, injury, illness, change of address or any other reason. All purchases are final.